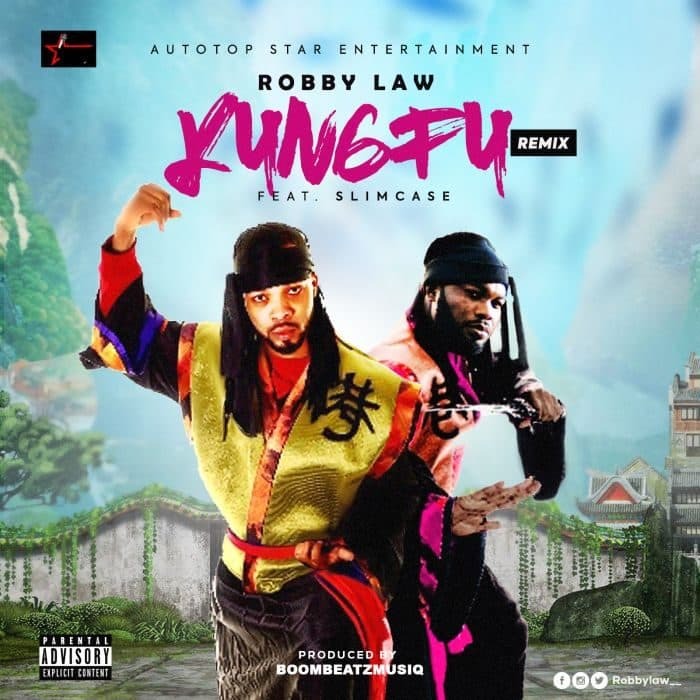 Auto top entertainment headlining artist Robert Lawani who is popularly known as ROBBY LAW is a UK/Nigeria based Afro beat performing artist and has worked with the likes of Solidstar, Small Doctor and many others, brings us the official video to the song ‘KUNGFU’ which features number one king of lamba, SLIMCASE. The song was produced by Boombeatz. The word ‘kungfu’ in this song means “cut off ur fake friend” I bet we all can relate to this as we all have those fake friends showing fake love to us but deep down they hate to see us succeed. Put on your shaku shaku dancing shoes as you play this banger. Follow @robbylaw__ on social media.